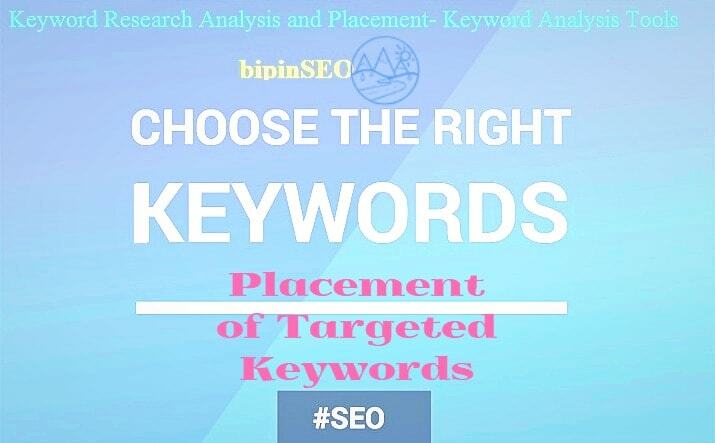 Hello Guys, Today in this Topic is Keyword Research Analysis and Placement, here we will talk about What is Keyword in On-Page SEO?, What are Short Tail Keywords and Long Tail Keywords?, What is the value of Keywords in SEO?, How we can do proper Keyword Research and Analysis of Keywords and What is the best technique for Keyword Placement in our Content? This is the most important Technique to increase Google Page Rank with heavy organic traffic so friends read this topic up to last to get more Knowledge on Keyword, Keyword Research, and Keyword Placement. On-Page SEO is the best practice of optimizing a web page for obtaining best rank in Search Engines with more relevant traffics. On-Page optimization refers to optimizing content and HTML source code. On-Page (or On-Site) optimization can be done by Keyword Research and Analysis, Meta Tags and Description, Internal Link Building, Image Optimization with "Alt Text", Content writing and other. What does the Keyword really means? Keywords are the most important trick in On Page SEO. Keywords are those searched queries or words that are used for searching any topic on the search engine like Google. Keyword also means to "those words that are matched to queries searched by a person into google to get some information. 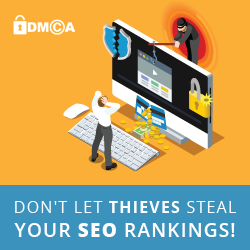 The keyword is also known as a technique for targeting users. example: If a person search "What is Keyword?" then these searched words are known as Queries for google and for human these are Keywords. As a result of searching, Google displays all the information related to searched keywords. Thus we can say that all the searched queries of two to five words or phrases are known as Keywords in Search Engine Optimization. (Short-Term Keywords) Short Tail Keywords refers to those short searched queries or short words. 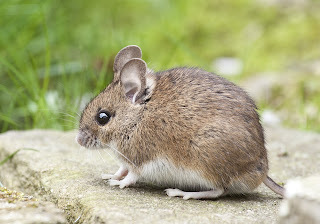 Short Tail Keyword may be a single word or maybe two-to-three words. You have to include more keywords if you are choosing short tail keywords for targeting audience. If you search some very smaller queries like: "weight, keyword, SEO, tools, tricks, techniques then these all are Short Tail Keywords". Then google will display all kind of categories of information related to this shot keyword. Since Google displays all the kind of information matched to short keyword so it becomes too hard to display your site's link on top rank. So it becomes very hard to get huge visitors to your site from search engines. 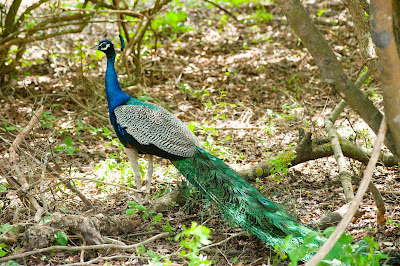 (Long Term Keyword)Long Tail Keywords are long words searched queries. All the searched phrases, sentences or lines are the long tail keyword. There are about 70 % chances of getting success in ranking your site or blog with long tail keywords. If you search some phrases like: "What are the best technique and tools for ranking blog with Keywords?" , "How to do Keyword Analysis? ", "What are the top sites with High PR for High-quality backlinking?". Then google will displays only those information that is matched to these long tail keywords and your sites will be displayed on the top page. You can get success using only a few long tail keywords on your content. Only knowing about keywords is not sufficient to get success, you have to also know How To Use keywords ?, What Are The Popular keywords For Your Niche? , Which keywords Are Being Used By Your Site's Competitors? , Which Keywords Have More Competitions? that is all about keyword Analysis and Keyword Research. At first, you have to analyze the most popular keywords for your niche to get best results. Where to put Keywords on a Blog Post? • Keywords in Title of the blog post and remember your title should not be more than of 70 characters. • Keyword in Permalink of a blog post and build a small but keyword related permalink URL structure by removing unnecessary words like and, then, the, or, if. • Keyword in First Paragraph. • Use your main keyword in Alt Text of an image so that you can get traffic from images also. • Keyword in h2 or h3 tag. • Focus or Bold Important keywords of a blog post. • Italics about 1 to 2 important keyword of a blog post. • Add URL of other popular websites on some keywords and make it open in a new window. • Add 2 to 3 internal link on keywords of your blog post which will increase the engagement of your blog. What is Keyword Density and How To check Keyword Density? Keyword Density is the percentage of times a keyword is visible on a web page compared to the total number of words on that page. The formula of Keyword Density is "The percentage of times a keyword is visible on a web page is divided by the Total number of words on your page. So, if you have an article of 100 words and in this article, if you are using keywords 10 times then your keyword density will be 10%. Keyword Density checker mainly checks the relevancy of a webpage for some specific keywords. What are Free Keyword Research and Analysis Tools? keywordtool.io is one of the top keyword research tools, here you can search top keywords for targeted country. Within keywordtool.io you can know both top short tail and long tail keywords, Search Volume, CPC, Competition. To get the best result you can choose fewer competition keywords. Best Platform for searching for organic keywords to your site. You can analyze your competitors, landing page. - Know about the search volume of keywords. - Traffic forecasts for keywords. Google webmaster tool is an awesome free keyword analysis tool, here you can find all the keywords inside your site, clicks per keywords, impressions, CTR, Position of your site in google for a keyword. Google trends correlate will help you to find the latest keywords that are on searched most by users. Google trends correlate will allow the site owners to find out the search patterns which correspond to the real-world trends. Google trends help to find out the search terms that have a similar pattern of activity by entering a query into the search box that is above to find search terms. Within that search box, it will be more easy to find out all the searches correlate state-by-state to any query. Kwfinder is such a popular keyword research and analysis tool that will find out the most popular Long Tail Keywords that will be easier in use or with lo SEO difficulty. Ubersuggest is an awesome tool for SEO beginners that will allow you to generate such amazing keywords and suggest content creation strategy that will increase your site optimization and automatically results in high Organic Free Traffic Sources. WordTracker is one of the free SEO keyword research tools. WordTracker is the best alternative to Keyword Planner. WordTracker helps in the finding of about 10,000 Long Tail Keywords per search as well as related keywords. Thus WordTracker will be best to optimize your site pages more effectively to outrank the competition. Serps.com provides you a better platform for Keyword rank checking and keyword analysis. It provides information like Search Volume Data, C.P.C, Value about any keywords. Semrush is a big keyword research area with online marketing ideas since 2008. Semrush is allowing to analyze more than 800 million keywords. Semrush provides a better platform to analyze our competitors. Serpstat is a 30-day free trial keyword research tool. Serpstat.com enables its users for Website Analysis(Domain and URL), Keyword Research, Search Engine Result Page (SERP) Analysis, Backlink Analysis. Serpstat.com contains Keyword Research Platform with the facility of Keyword Difficulty, Volume Google, Cost, Competition in PPC. Serpstat.com provides a better Demographic overview of Keywords in Google. 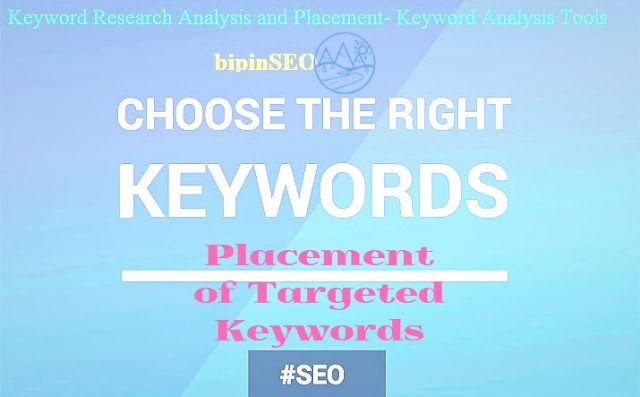 So that's all about Keyword and Keyword Research and Analysis Strategy, Friends if you used these Keyword analyses and Placement Tool then be sure you are getting organic traffic and good PR on Search Engines.